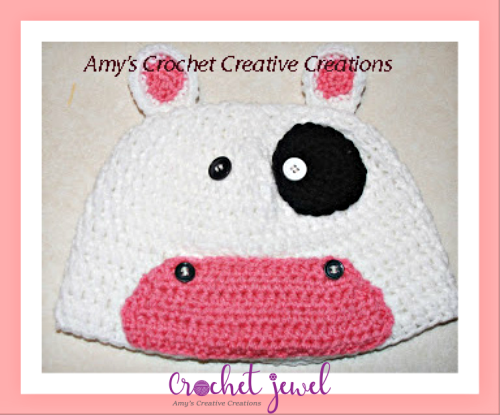 This crochet Cow hat is such a cute and easy pattern. 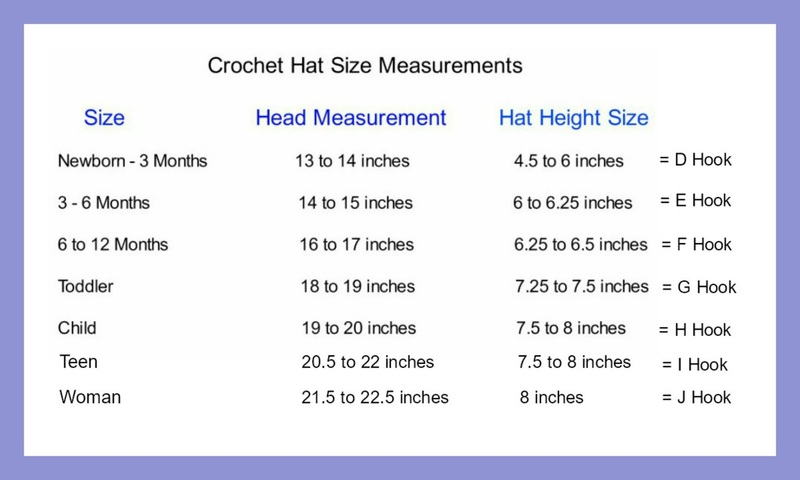 I enjoyed making this how to cow hat pattern. My daughter kept acting like a cow after I made this hat, ha ha. I love how the eyes turned out and it can make for a cute gift for someone special. rnd 2: work 2sc in each stitch around, (10sc) sl st.
Sew a white button on the black circle you made, place the button close to the edge. Sew the black circle above the muzzle off to the side. Then sew a black button next to the black circle about 1 inch apart above the muzzle. Sew on a button on both ends on tapered side. Place the muzzle at the bottom of the hat as seen in the picture. You design THE CUTEST hats around! THIS IS TOO CUTE THANK YOU!!! GLAD YOUR FEELING BETTER. Missed you and your cutest hats!! Thank you for this cute cow hat. I wish that I could make one of each... they are each adorable and unique. After I make this Cow design....I'm going to modify and make a pink Pig for myself. Thank you for offering this free design....your generosity is appreciated. I'm currently on the finishing touches of your hat, and want to post it to my blog. Is it ok if I post the modifications that I made? It's just because I made one of the smaller sizes and the muzzle and eye didn't look right so I made them smaller. I won't put it up until I get the go-ahead from you, though. Cute design, really like it. if you want to redo the body in your own pattern and the smaller parts in your own pattern, then fine, but if its all in my pattern and just smaller, I prefer you would just link back to my site only and give me credit, and not post the pattern. Here's how my hat turned out! I clicked on it and GUESS WHAT???? it was the same as the first one.